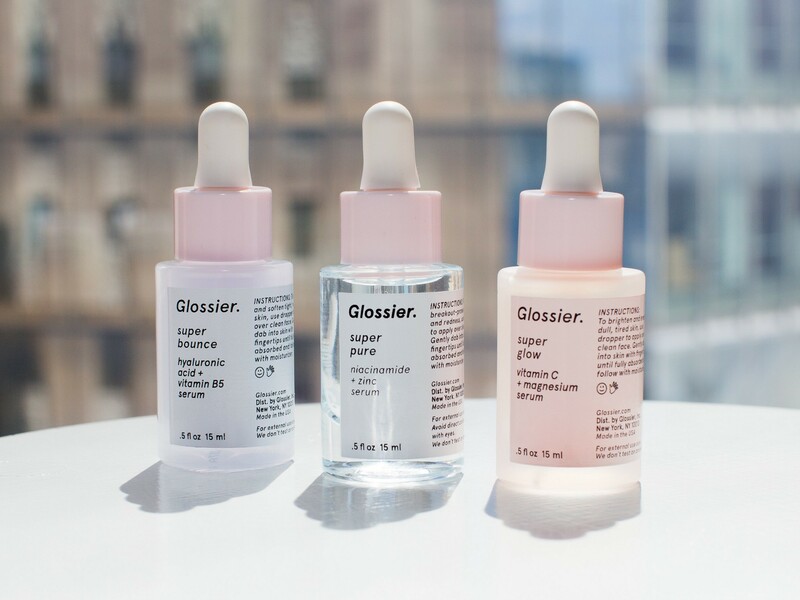 Glossier Goes West – Yow Yow! Earlier this week, the cult beauty brand announced that they were opening up shop in Los Angeles. Glossier is expanding…and fast! Already an icon in New York City, just a little over a month ago or so, Glossier took over one of my favorite sandwich shops in the Mission to make it’s own pop-up. I went there last week and it was madness. However, more on that later. Having raised just $52 million back in February for their Series C, it seems as though the brand is using this funding to expand out further not only in new products, but in brick-and-mortar spaces. This will be their 2nd permanent location after their one in New York City and it is slated to open this coming May.